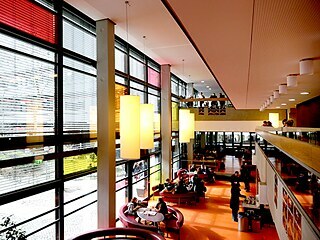 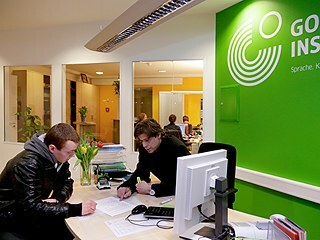 The Goethe-Institut Bremen is situated on the university campus. 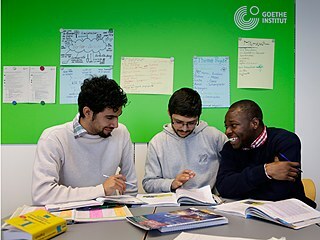 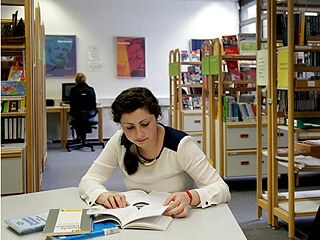 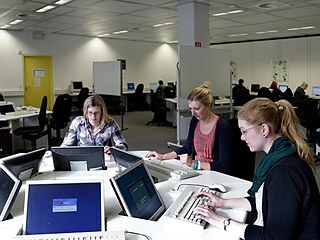 This makes it convenient for participants to combine their German course with life at the university. 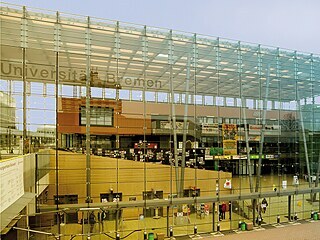 The university is just a 14-minute trip from the main train station with the number 6 tram line.